I think it's very scenic! I'd love to be walking that course in the sunshine! as the basis for the layout of my card! I've inked the edges with Vintage Linen Distress Ink. which came in a pack from Lidl. I added three buttons from my stash to finish! I've mounted topper on some foam tape for a bit of dimension. Thanks for popping in, I hope you can play in the challenge this time! Fabulous design and love the beautiful colours and the corrugated card looks fabulous. A fabulous card Dawn, you have chosen a wonderful scene and your papers complement it perfectly. 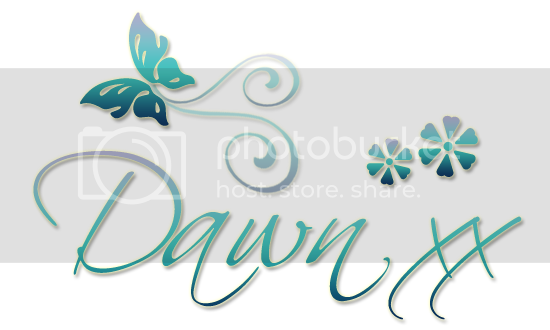 Magnificent card, Dawn! I love your take on that sketch. Beautiful scene in the topper. Great male card Dawn. Love the image. Thanks for joining us at the Corrosive Challenge for challenge #205...Happy Birthday. Good luck and hope to see you again soon! great card, love the earthiness! thanks for joining us this time at kitty bee designs!